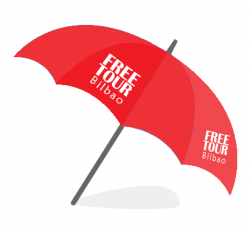 Free Tours Bilbao ® is the #1 free tour in the city specialised in tour guide services. It's also the only company that offers daily walking tours all year long for a price that clients are free to decide at the end of the tour.  The Free Tours Bilbao ® project was born in 2004 through the initiative of its founder, Irati Díaz de Tuesta. 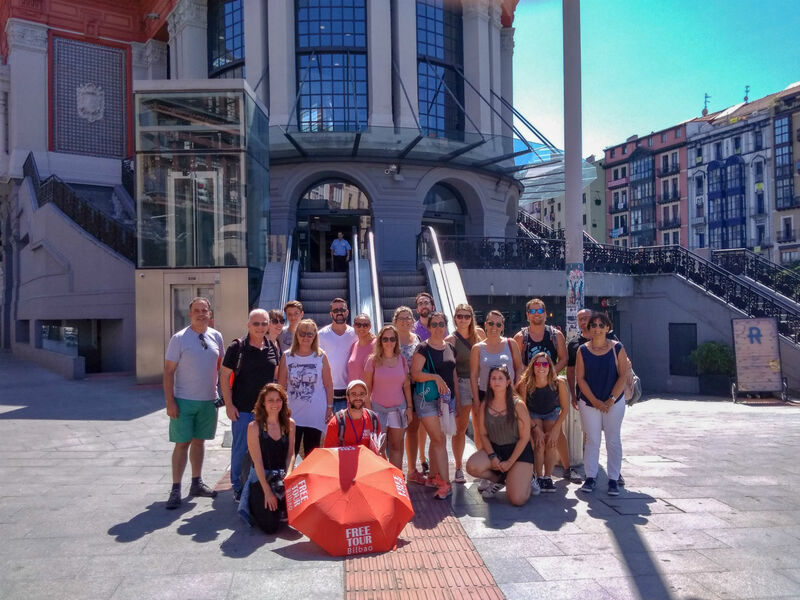 It was the first 'free tour' in the city of Bilbao during summer and it quickly became the most popular guided tour option among tourists and visitors. 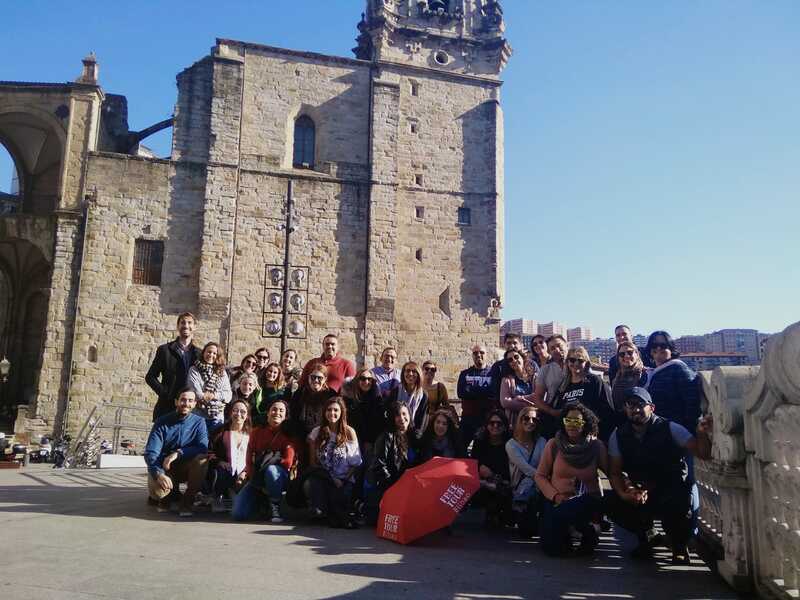 Currently, in collaboration with its founder, the company Spain Free Tours manages and offers guided tours throughout the year, every day of the week. Our team is 100% made up of local tourist guides: professionals with extensive training and experience. We are not students or inexperienced volunteers, we are real tour guides! Every day you can join our 'free tours' and get to know the basic sights in the old town (HISTORIC BILBAO tour) and also the modern area (MODERN BILBAO tour). Both tours are FREE - freedom to decide the price- so the price is up to you.  If you want a private service just for you and your group, please visit the GROUPS page. You will find a variety of ideas and sample tours for all interests. We’re happy to provide you with a quotation upon request. Local guides, extensively trained and passionate about our profession. We are: Ashley, Begoña, David, Usua...and all the team behind! If you need further information about us and our services, contact us! Do you want more information about our tours?